DALLAS (AP) — An Army nurse showed no alarm or discomfort before suddenly collapsing during a Skype video chat with his wife, who saw a bullet hole in a closet behind him, his family said Sunday. Capt. Bruce Kevin Clark's family released a statement describing what his wife saw in the video feed recording her husband's death in Tarin Kowt, Afghanistan. It's not clear how the bullet hole got in the closet. "Clark was suddenly knocked forward," the statement from the soldier's family said. "The closet behind him had a bullet hole in it. The other individuals, including a member of the military, who rushed to the home of CPT Clark's wife also saw the hole and agreed it was a bullet hole." The statement says the Skype link remained open for two hours on April 30 as family and friends in the U.S. and Afghanistan tried to get Clark help. In the statement, Susan Orellana-Clark said she was providing details of what she saw "to honor my husband and dispel the inaccurate information and supposition promulgated by other parties." U.S. officials in Afghanistan referred questions to the Pentagon, which previously referred questions to the William Beaumont Army Medical Center in El Paso, where Clark was assigned. The Pentagon said previously that Clark's death remains under investigation. 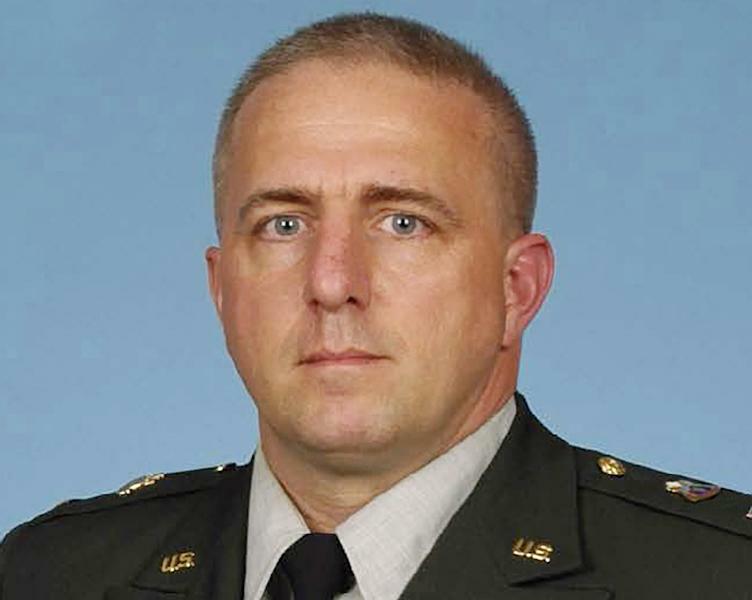 Clarence Davis, spokesman for William Beaumont Army Medical Center, declined to comment on Clark's family's statement. Clark, 43, grew up in Michigan and previously lived in Spencerport, N.Y., a suburb of Rochester, his wife's hometown. He joined the Army in 2006 and was stationed in Hawaii before he was assigned to the medical center in El Paso. He deployed to Afghanistan in March. 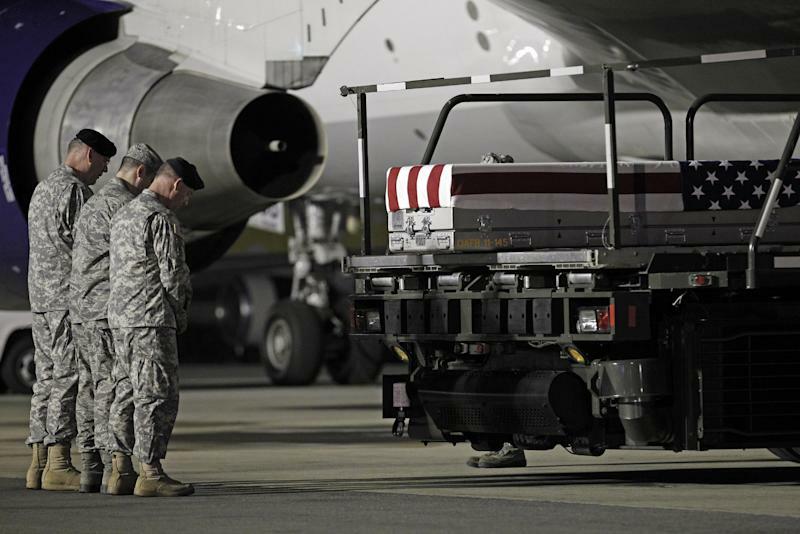 Clark's body was returned Thursday to Dover Air Force Base. He is survived by his wife and two daughters, aged 3 and 9.